People work for years to earn their corner office with floor to ceiling windows, and homeowners dream of a sunroom with expansive windows showcasing the surrounding view. 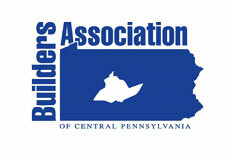 However, the unexpected side effects of having large, beautiful windows in your home or office may be causing you to wonder if the impressive views are worth the glare, heat gain, and lack of privacy. Is hiding behind curtains or blinds your only option? 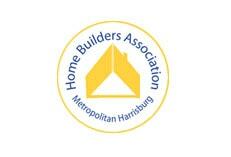 You don’t have to choose between your view and preserving the comfort, privacy, and condition of your space. PA Window Tint offers premium quality 3M window films to mitigate the undesirable side effects of the sun, while maintaining the appearance of your gorgeous windows. 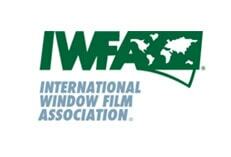 Our window films provide superior sun control, privacy, safety, and security for residential and commercial spaces. 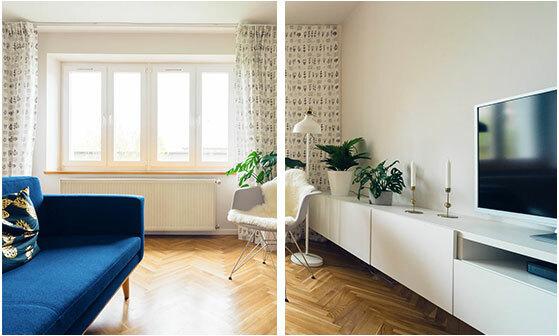 With over 25 years of experience, our team of window film professionals will guide you in selecting the perfect solution for your unique application and ensure a seamless installation that you will enjoy for years to come. 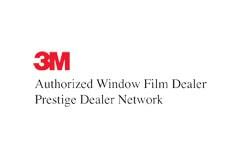 PA Window Tint is proud to be a 3M Authorized Prestige Dealer, specializing in the highest quality window film products available on the market today. If you are considering window tint for your home or business, there is no better choice than a 3M product. 3M has been an industry leader for decades, and is always on the forefront of new technological advances that continue to improve upon product performance, durability, and appearance. 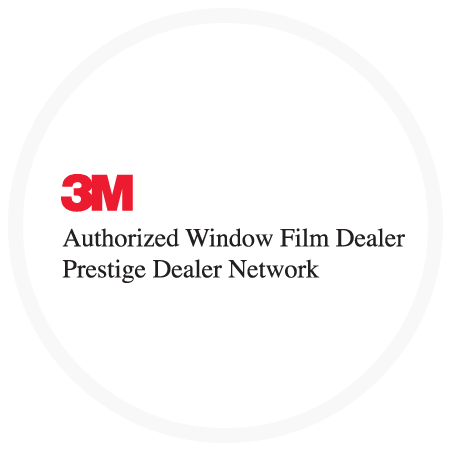 3M window films offer unmatched privacy, safety, security, comfort, UV protection, and energy savings. 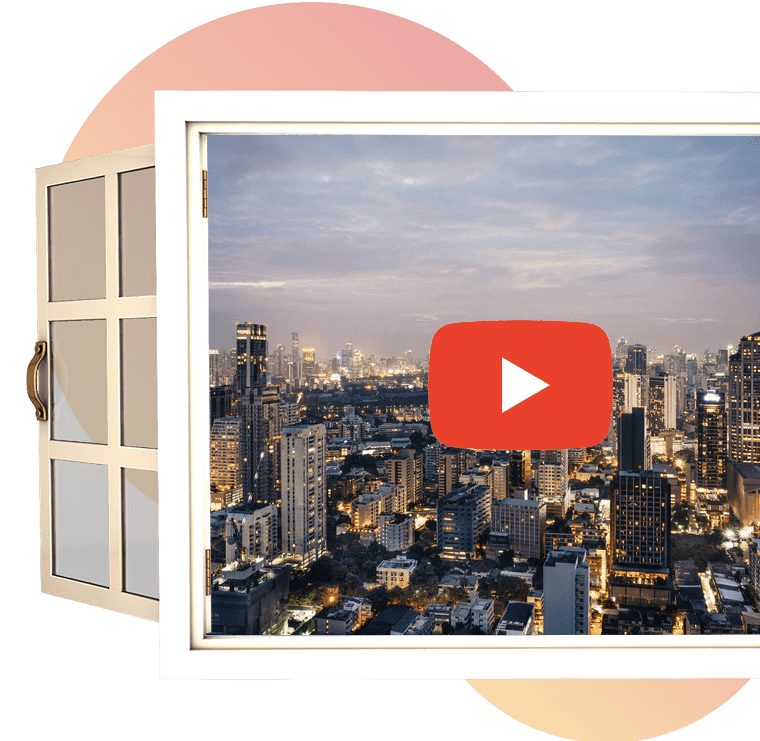 Click the link below to learn more about why you should choose a 3M window film product for your property.